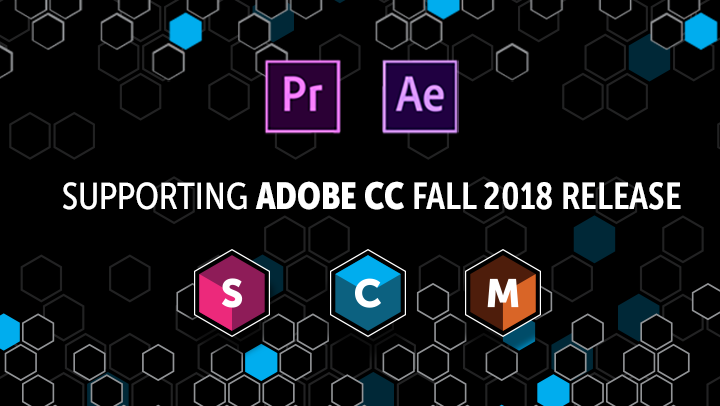 Adobe released its latest updates to After Effects and Premiere Pro at Adobe MAX (swing by our Booth 1125). We’re excited to announce that our flagship products — Sapphire, Continuum, and Mocha Pro — are all compatible with the new release. If you have After Effects, you also have access to a big update to Mocha AE, the free lite bundled version of Mocha Pro. Mocha AE is now a plug-in, features the new Mocha Essentials interface, and is GPU-accelerated. What’s the difference between Mocha AE and Mocha Pro? Check out this handy compare chart.